Just what the title says here, folks: Softbank and Sprint have reached a deal that will transfer 70% of Sprint's shares to the Japanese telecom giant. The price? A cool $20 billion - a premium significantly above Sprint's $17 billion market cap, 70% of which would be just $12 billion. The deal will involve Sprint selling $8 billion of stock directly to Softbank, and another $12 billion that will be acquired through Sprint shareholders, at a price of $7.30 a share. Considering Sprint stock hit a rather staggering low approaching $2 earlier this year, it's not like they're exactly getting a raw deal. What about the extra $3 billion of the $23 billion Softbank has apparently secured to fund the purchase? 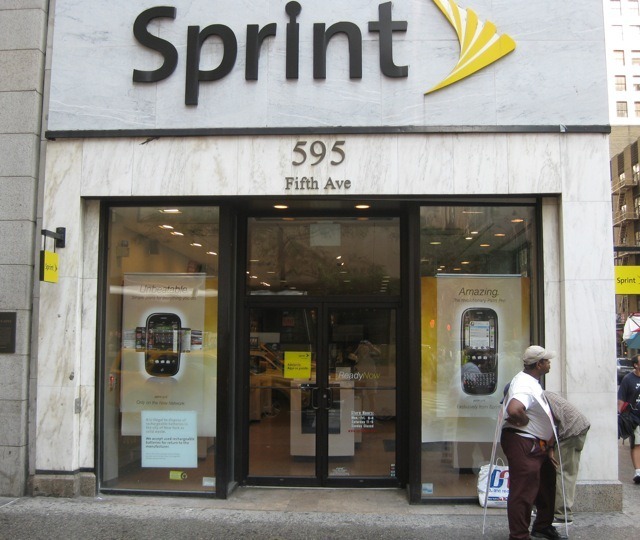 That money will allegedly go toward paying down some of Sprint's debts, as well as funding a continued Sprint acquisition of Clearwire, which Sprint already owns a rather large portion of. According to CNBC, a prerequisite of the Softbank deal is Sprint having governance over Clear. If all goes according to plan (read: regulatory approval), the transaction is expected to close in the next 6 months. After the failed acquisition of T-Mobile USA, the US's fourth-largest national carrier, by AT&T earlier this year, a successful takeover by a Japanese telco of a major American wireless provider would certainly be a bit of a belated slap in the face for Ma Bell. The deal is expected to be announced Monday, and after the transaction is completed, Softbank's strategy will allegedly be to expand the company's spectrum holdings, through auctions and acquisitions of other, smaller providers.